Private yacht charters in a 106′ Westship. Los Angeles luxury super yacht charter rental in a newly designed 106′ super yacht. Private yacht charters in a 106′ Westship. Los Angeles luxury super yacht charter rental in a newly designed 106′ super yacht. 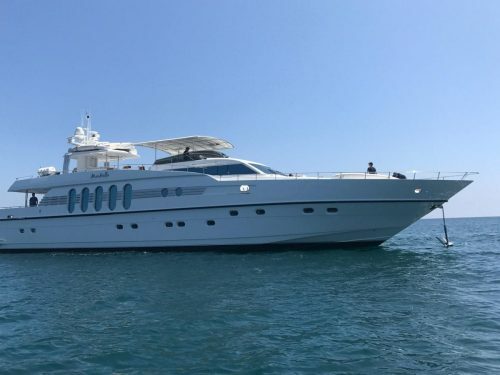 This sweetheart features two main salons, an enormous bow for partying, sunbathing, and more, 5 staterooms, two indoor dining areas, three outdoor deck dining areas, full chef’s galley, multiple flat screen TV’s, surround system, jacuzzi, jet skis, and so much more! Overnight accommodations are available! This beauty is available for a yacht charter in Malibu, California. 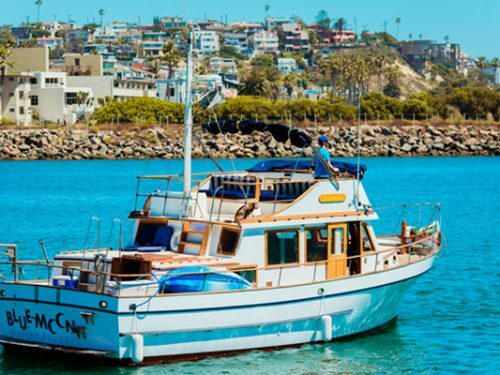 Enjoy your private charter within the bay or just outside the breakwater of the Marina del Rey. 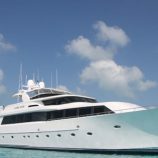 She is also available to yacht charter along the coast of Marina del Rey, Santa Monica, and upwards towards Malibu or across to Catalina Island. 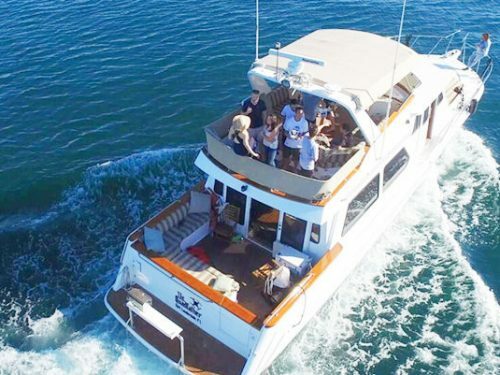 Enjoy the water on this private yacht charter along the coast of Marina Del Rey and Santa Monica Bay. Travel up the coast to Malibu or cruise down towards Palos Verdes and Newport Beach. First of all, yachting in Los Angeles is a top thing to do anywhere and especially here. Because nothing beats private yachts charter in LA. The unique climate allows for a year around boating season. Its what makes Marina del Rey yacht rentals so enjoyable. Enjoy the crystal clear tropical ocean. The beautiful harbor and marina, beaches, bay, and lagoons. While Los Angeles offers celebrity’s water front residences and sand bars, that’s not all. She probably offers on of the most stunning skylines which are awesome for even a short Los Angeles private yacht charter. Visit a private island with loved one, snorkel at a coral reef, and explore Catalina Island. Plan your getaway with one of our private yacht charter itineraries or just board a water front sports bar to chill out.